Huge Savings Item! 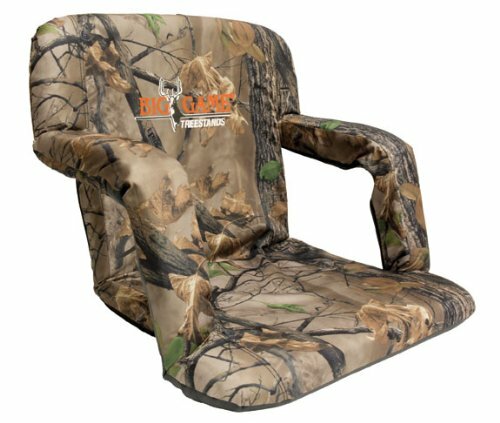 Save 12% on the Big Game Deluxe Stadium Bucket Chair by Big Game Treestands at Freedom from Government. MPN: 1006913. Hurry! Limited time offer. Offer valid only while supplies last. Measuring in with a 22” x 16.5” x 3” seat and a 22” x 16.5” x 3” backrest, the Big Game Deluxe Stadium Chair truly lives up to its name.